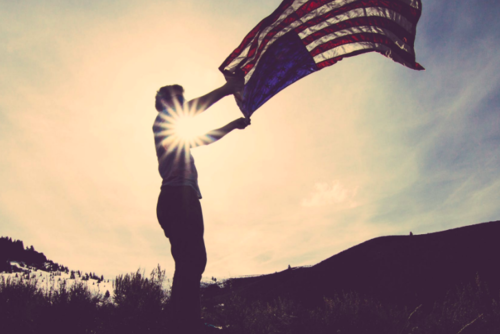 Do you dream of going to America? Turn this dream into a reality by doing AmeriCamp in 2019! Gain an incredible job and earn up to $1845 for the summer, not to mention friends that will last a lifetime. 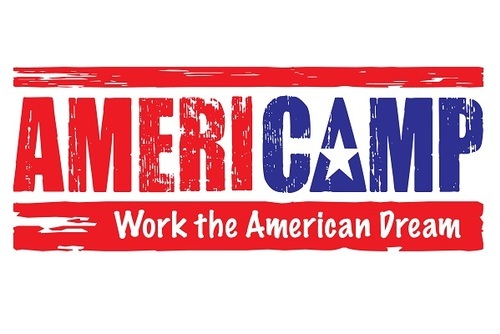 AmeriCamp was founded on a dream to offer the highest salaries and lowest prices for people around the world who wanted to work at camps in the United States. For many years, we have managed to continue our original mission statement for the benefit of the thousands of people that have done AmeriCamp whilst at the same time giving out lots of #FreeBiscuits. 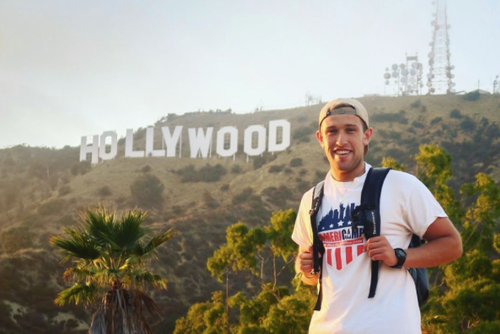 We turn your American dream into an exciting reality by not only offering incredible Summer jobs at camps in America, but a salary that truly allows you to travel all over the USA. We pay the highest salaries, offer the lowest costs and have flight flexibility, coupled with our excellent customer service. Our awesome team have all worked at Camps throughout America and have many years of experience in helping people to ‘Live the American Dream’ we are confident that there isn’t a question that we won’t be able to answer and remember by applying with AmeriCamp all of your food, accommodation and so much more is all included as part of your program fees! 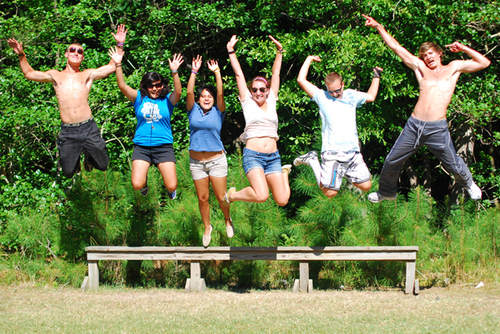 Awesome Camps: Get placed at one of our gorgeous camps in America. Accommodation: Throughout your summer accommodation is included; the ideal rest stop after a full day of activities! Meals: With meals included throughout your time at camp, you definitely won’t go hungry! Insurance: Hopefully you won’t need it, but comprehensive medical insurance is included in your fees! 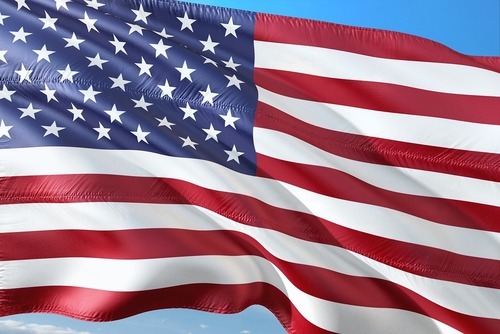 Assistance: Full support throughout the application process & 24 hour helpline in the USA if you have any problems. 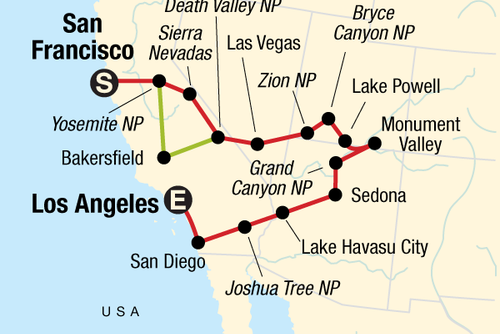 Flights: Flight flexibility and discounted flights. Travel: The opportunity to travel once you have completed your placement you have the option to travel for 30 days before you return home + access to our exclusive New York After Party! Salary: Get paid up to $1850! Americamp were great in getting me prepared to go to the states. When I found a camp they started becoming more distant, didn’t have a pre-camp orientation even though they were ‘always planning one before fly out’, I was told I would get an American sim card for my time over there, which I didn’t so had to scramble to get one after my 25 hour travel to Boston. Was by far one of the most exciting summers I've ever had, if not the best, so much to do, so many friends to make and so many different experiences to explore! I would highly recommend! Americamp are a good company in terms of pay and if it's your first time going to America as they tell you when to do what but in general, I think it's overpriced for what they actually do. 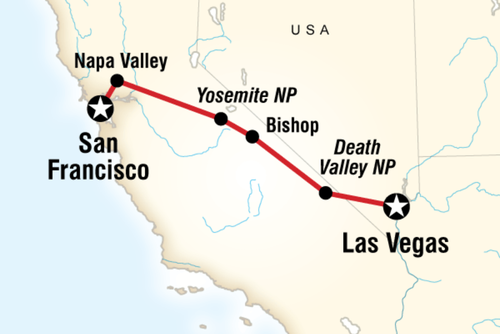 You can easily bypass companies like Americamp. Plus, Americamp aren't the most organised company and they also only give you discounts on return flights. So, if you are thinking of travelling afterwards, their discount is pointless. The summer itself was so enjoyable though! Americamp has been the best decision of my life! Going to camp built my confidence and Americamp helped every step of the way! Would 100% recommend. 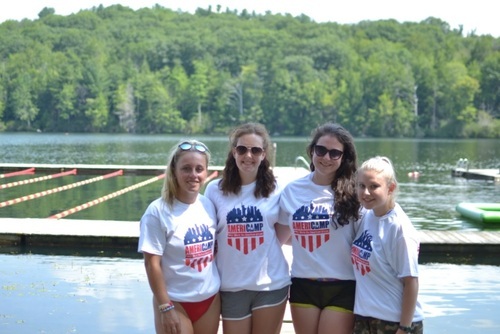 From day one I felt part of a family with AmeriCamp. I was assigned a member of staff to interview me and she remained helping me throughout the process right until orientation. All the staff are so friendly, they’re working around the clock to make sure every applicant has what they need. Furthermore their application process is super quick and easy, plus it’s all online! They also make sure the whole process is affordable to everyone and keep the costs as low as possible which is awesome, as it mean you have more money to spend in the states! 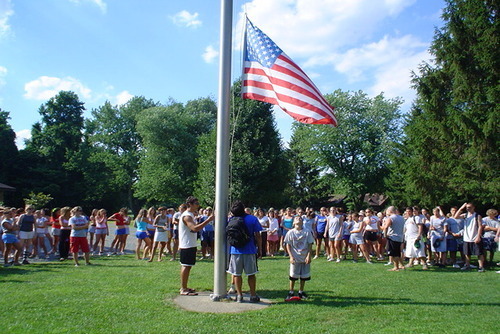 I can’t wait to return to my camp next year through AmeriCamp, and hope to do so for many years. 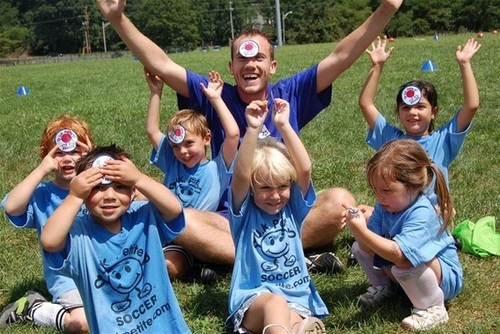 I was placed at a special needs camp in Maryland and had the best summer in America. Americamp made the process so easy and explained each step and if you had any questions there was always someone to help. 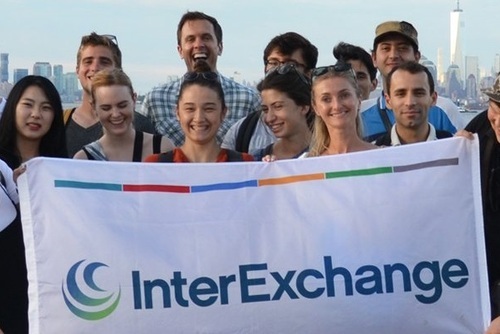 This company offered the lowest fees so you had a bit extra to spend while over there. I have just completed my second summer working in a Girl Scout camp in the USA and both summers the team at Americamp have been incredible. I phoned them so much with so many questions, especially my first summer and it never felt like it was any hassle. I felt like they knew me and they were so friendly. When i went to a camp fair I didn't find a camp that suited me and I spoke to someone on the way out and mentioned that I wanted to work for a Girl scout camp, soon after I got an offer. Trust them, they do their job so well. I worked at a camp with a lot of other international staff that had come through different agencies and I most definitely earned the most. Americamp are fantastic! Americamp was honestly the best thing I have ever done. I started off quite shy and anxious about everything, but at soon as you get stuck into camp life that all changes. You are dancing around on the tables, signing at the top of your lungs. It's just a really amazing time. 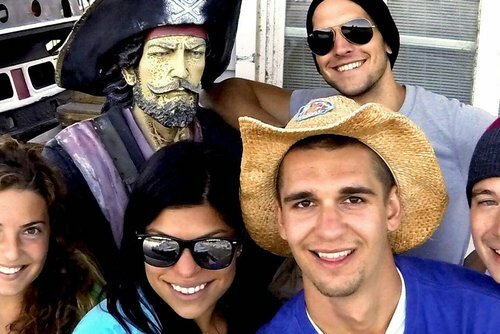 I strongly recommend going with Americamp, I tried to contact various other companies before and none of them responded in the way Americamp did. The staff are so dedicated to it all, they really want to help you. You don't earn millions, but you earn more than any other organisations, and this really does help the bank so much. 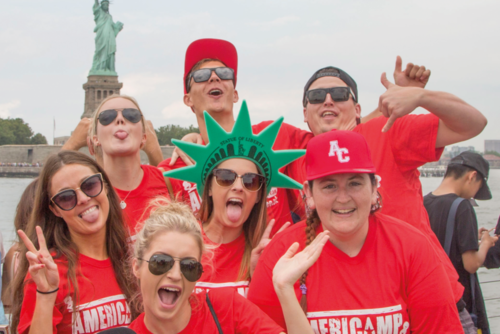 If you want to change your life and make memories that will last a lifetime, sign up to Americamp. Americamp are the most amazing company to go through. This is my second summer spent in the USA, in what has become my summer home. Definitely do it, don't think about it just do it. 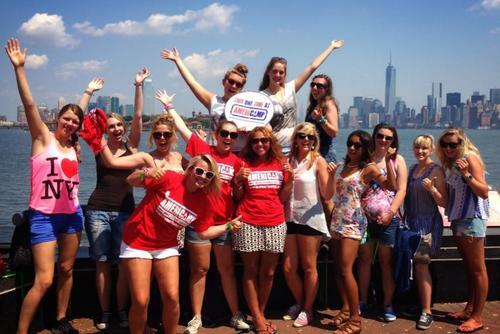 AmeriCamp is the best experience of my life, I would recommend it to anyone! I spend summer 2016 working in an American summer camp in upstate NY. I got placed at a special needs camp. The experience was a lot harder then I expected but it was the most rewarding thing I've ever done. I worked as a general counsellor, which meant looking after my bunk of children and making sure they got to each activity and meal on time. The activities ranged from arts & crafts to cooking and from swimming in the pool to horse riding. I made the best of friends with my other counsellors and I wouldn't change this experience for anything. AmeriCamp where super helpful with answering all my questions. They have the nicest and most friendly team, so friendly you feel you are entering one big family. Throughout the process they were the best in the business and as a bonus they pay the most salary in the entire industry. It's a no brainier to apply though AmeriCamp. If you are in any doubt in applying then I couldn't recommend the experience enough. Since day one of my application Americamp have looked after me so well! I was placed at a camp in North Carolina and had the best summer ever can't recommend enough doing camp over summer, it's changed my life and I met friends for life! Honestly don't hold back apply and Americamp will take care of you step by step! I had the best summer of my life working at a camp in West Virginia! Though it took me a while to get placed, the 100% placement rate from previous years, and the 24/7 support given made it an easy, panic free process! I loved the company so much I applied as a campus manager for the company and have been given the job, and I'm now looking forward to working as part of the Americamp team to help give other people the same experience I received. From start to finish, Americamp were amazing- so much so I'm returning for a second year to camp through them. They provided help literally 24/7 and the footprints account is so simple to understand. All very well organised. You don't work at a summer camp for the money, but they made it much more affordable. Have you booked with Invasion? Please share your experience and submit your review. 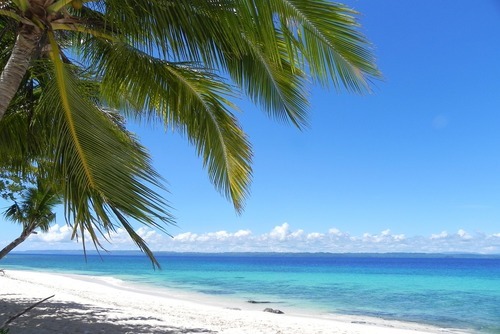 Top Reasons to Work Abroad with BUNAC this Summer!